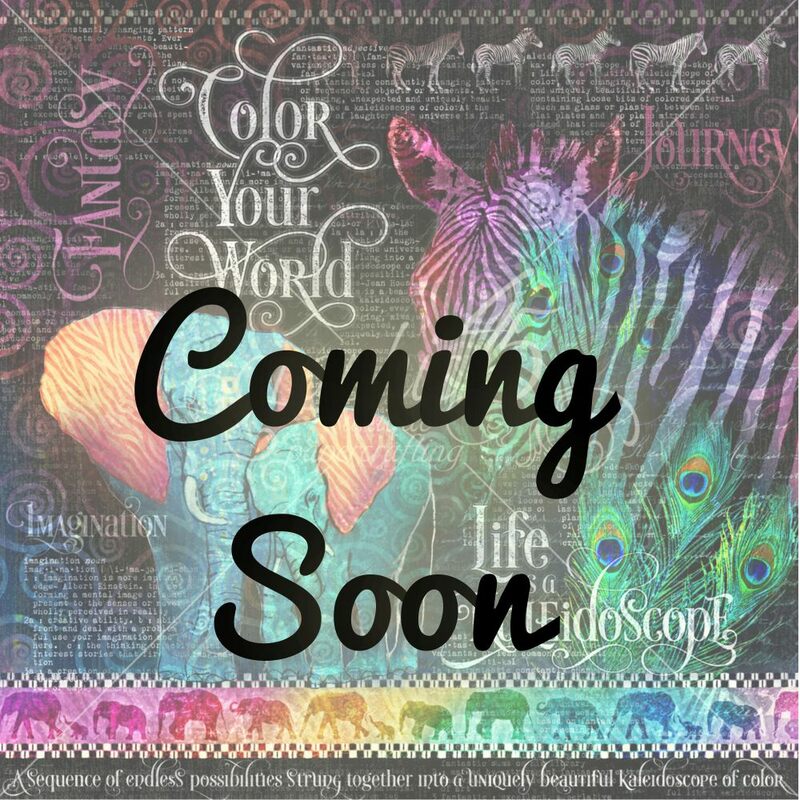 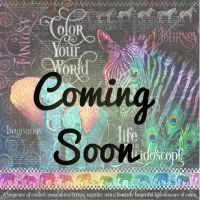 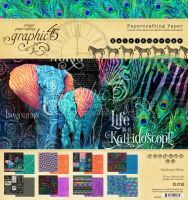 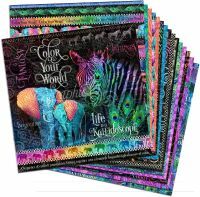 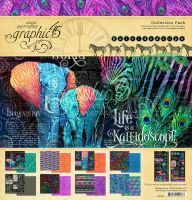 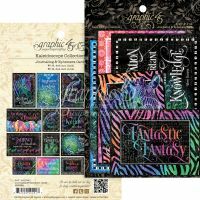 Includes more than 12 yards of ribbons and fibers that were hand selected by FotoBella to coordinatate with the Graphic 45 Kaleidoscope collection. 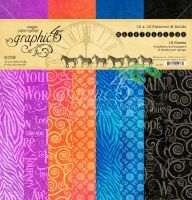 Plus buttons, brads and enamal dots to accent your projects. 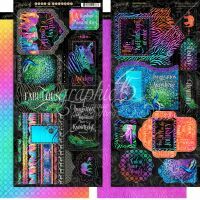 Some contents of each package may vary from the image, but each will be similiar.